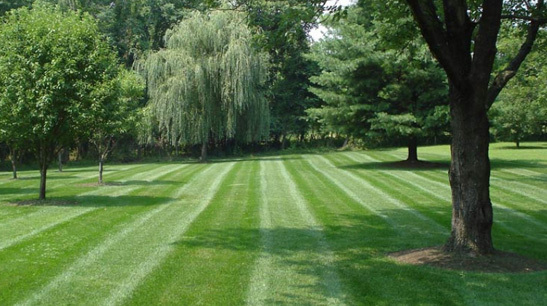 Full service lawn care throughout Arkansas. We will meet your needs. Southern Lawn came out to my house, redid my mulch in front and backyards, our playground and performed their mowing service all in one afternoon. They did a great job and now my yard is ready for Spring!